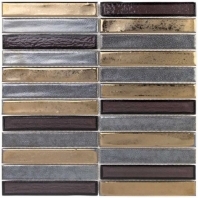 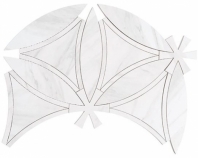 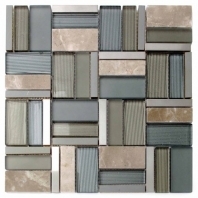 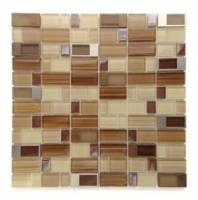 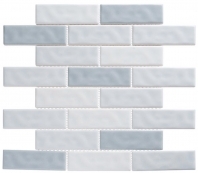 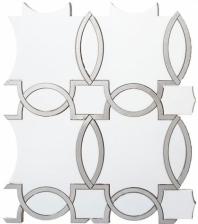 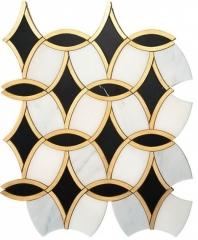 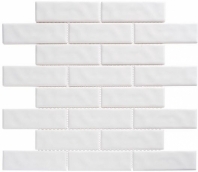 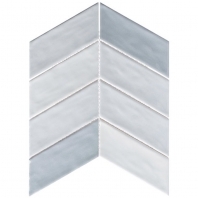 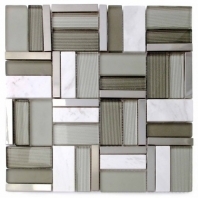 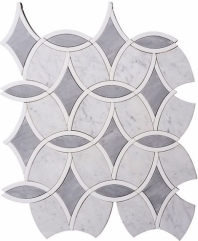 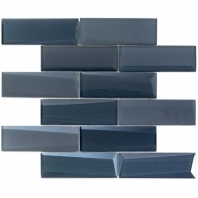 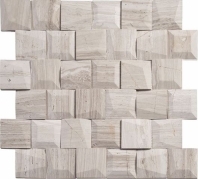 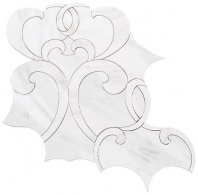 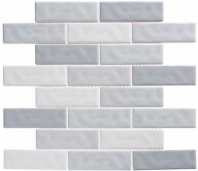 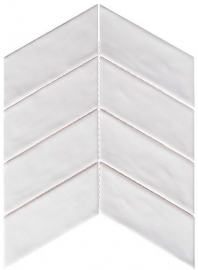 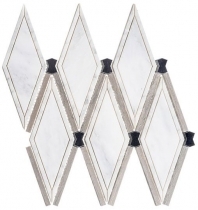 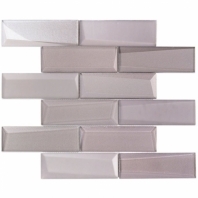 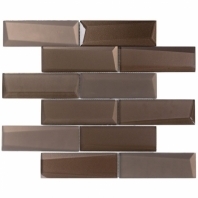 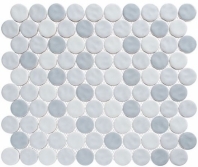 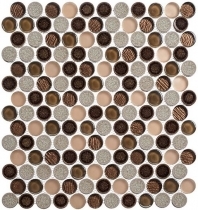 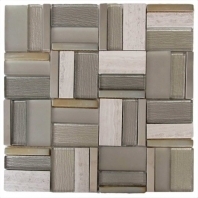 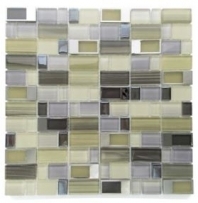 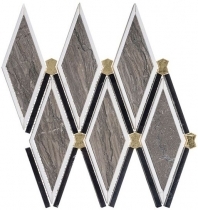 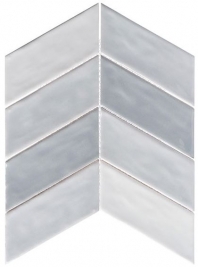 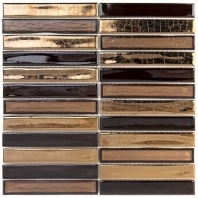 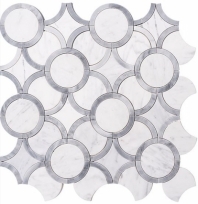 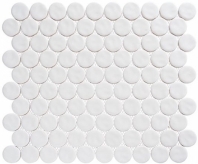 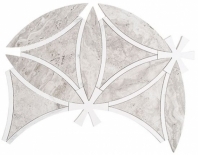 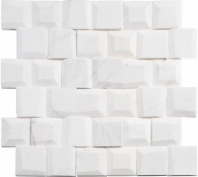 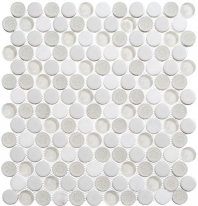 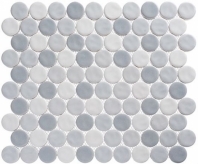 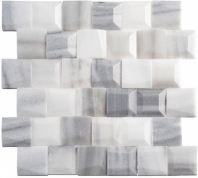 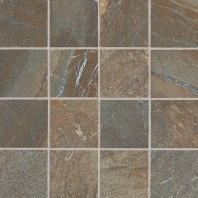 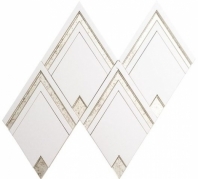 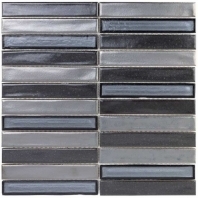 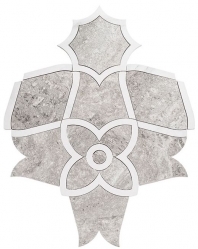 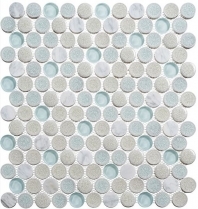 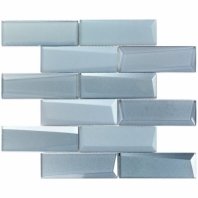 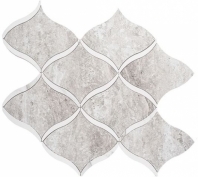 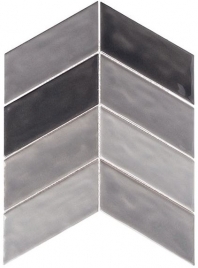 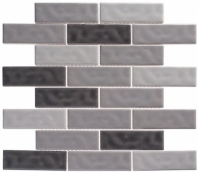 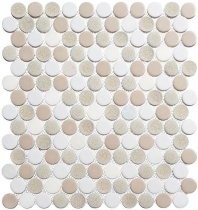 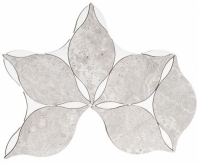 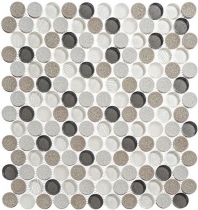 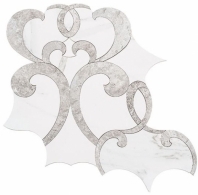 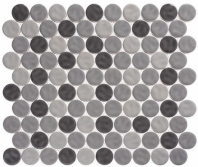 Mosaic is a popular wall option for many kitchen backsplashes and bathroom shower accent walls. 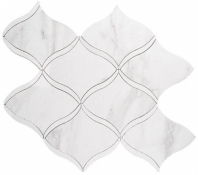 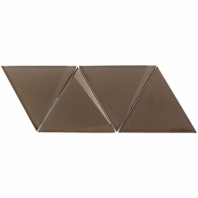 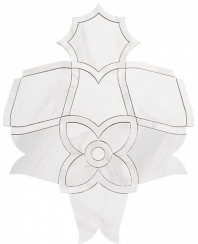 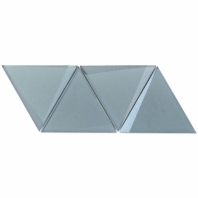 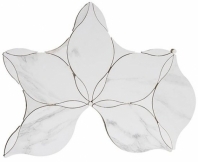 It can also be used in pool areas as well as other areas around the home. 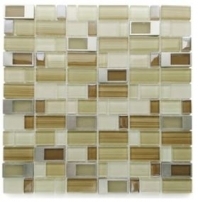 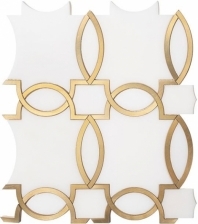 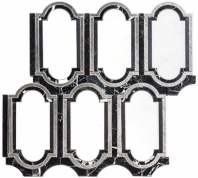 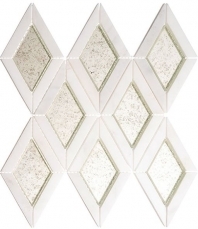 Mosaic tile is a nice way to add color to your home decor or highlight certain features in any room.